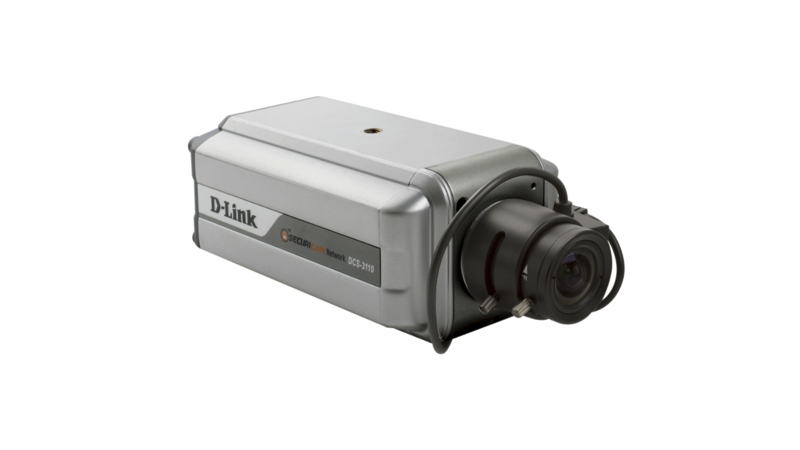 The D-Link DCS-3110 is a network camera for professional surveillance and security. 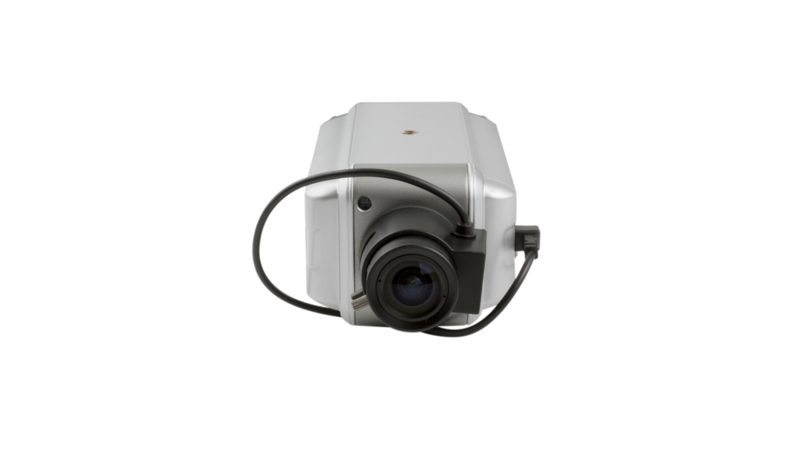 It features a 1.3 mega-pixel progressive scan CMOS sensor and the motion JPEG stream covers performs more than three times better than an analogue CCTV camera. Two video streams with different configurations can be activated simultaneously to address the different requirements for live viewing and recording. Multicast video/audio stream helps to reduce the network transmission load. When multicast-enabled router is used, the network camera can serve multiple clients at the same time. 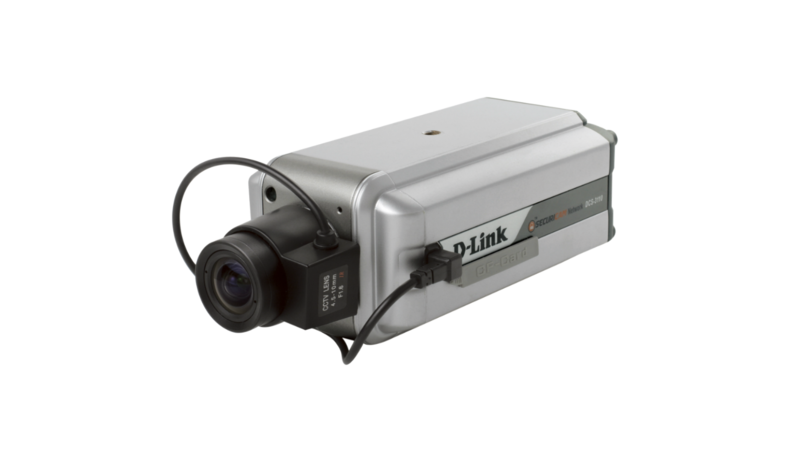 The camera is designed for both indoor and outdoor (with enclosure) day/night applications and has a built-in removable IR-cut filter. It is also equipped with one digital input and one digital output. An RS-485 port is designed for external pan/tilt/zoom devices. An 802.3af compliant power over Ethernet (PoE) module is also built-in to ease the installation process. With D-ViewCam, D-Link's channel recording software, bundled free-of-charge, this network camera provides a total solution for high quality live viewing and reliable recording. Motion JPEG with SXGA(1280x1024) @8fps.